The Tonesmiths differ from the average retail music store in many ways. In addition to offering quality products at great prices, they offer personalized service that is unparalleled in the industry and invaluable to you as a musician. Their team of friendly professionals spend countless hours working one-on-one with our customers to help them make the most informed decisions possible. The foundation of Tonesmiths is the relationships the owner Paul Duke has formed with his customers and manufacturers. He has purposely chosen to work closely with a handful of manufacturers rather than sell anything and everything. Tonesmiths specializes in Bad Cat Amplifiers for a good reason… because we believe they’re the kindest and most talented people on the planet. 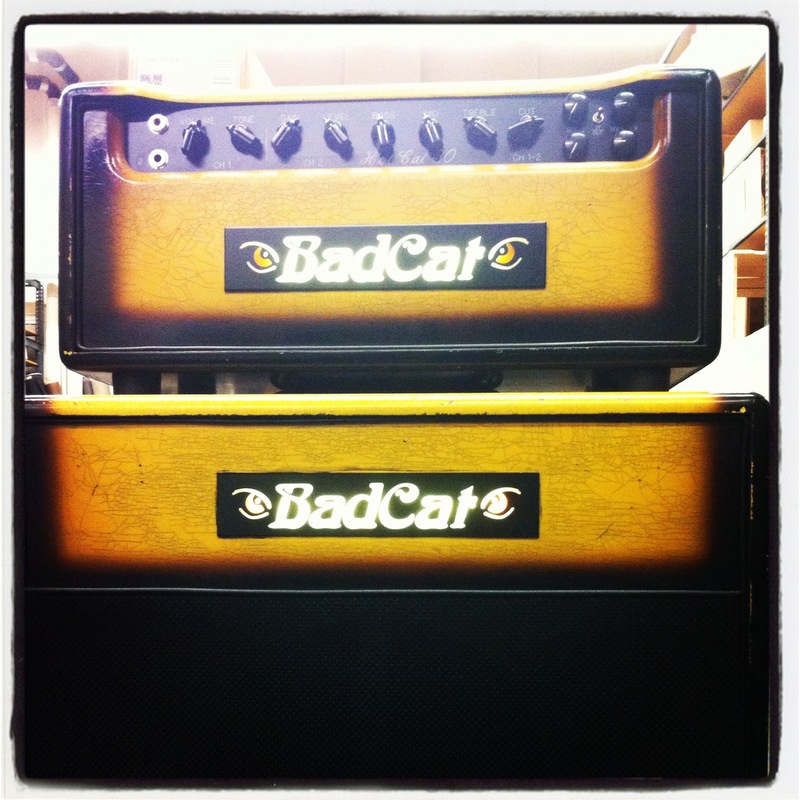 John Thompson of Bad Cat Amps is a very close friend and offer them a level of communication, customer service, and priority that only comes with a trusting friendship. If you want a Bad Cat amplifier made to your exact specifications in the shortest time frame possible, look no further. Tonesmiths will make it happen. Thanks for a good review of the Snake Oil strings. My cousin happens to be Dean Farley, the creator of these strings. I was promoting his strings the other evening to our friend’s cousin who was playing in a 9 member band at a coffee house. I was looking for an article about the strings that I could email to our friend and his cousin. Your piece is descriptive and informative to a guitar player, which I am not. You’re welcome. Dean is a genius!